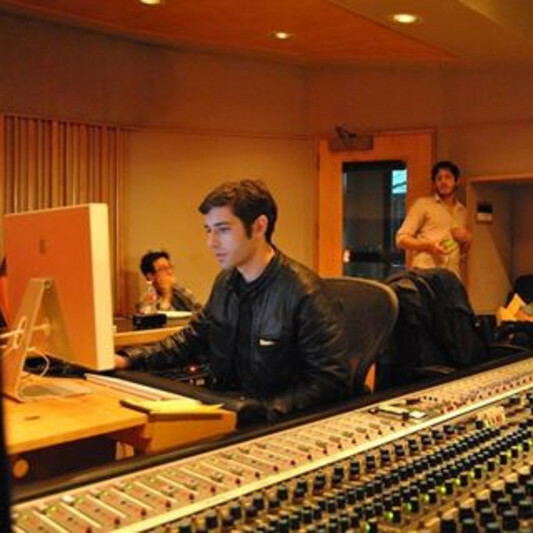 Todd Bergman is a multi-platinum recording and mixing engineer with deep roots in the LA commercial studio world. Born and raised in LA, he has consistently worked in LA’s most iconic studios across 10 years of world class record making. His versatility, efficiency, ear for current trends and friendly, can-do attitude make him a favorite amongst artists, producers, and writers alike. Todd’s credits include Weezer, Snow Patrol, American Idol, Nicki Minaj, Lil Wayne, Alessia Cara, David Guetta, Keyshia Cole, Rae Sremmurd, Jill Scott, Janelle Monae, The Dwarves, Smoke Season, Robert Glasper, and Kendrick Scott. Please contact me for a copy of my booking agreement and further details.